When I got the inquiry to record a podcast with my friends Kasey Bell and Matt Miller on their weekly Google Teacher Tribe show I jumped at the chance to talk about the many options to support student writing using GSuite. I met Kasey and Matt at the Austin Google Teacher Academy (now called Google Innovator) and am a huge fan of their work to support teachers and students at a global level. I have recently seen a reemergence of podcasts as a way to connect and share information and stories and was honored to be part of their “Tribe”. Listen to Podcast 13 where I share information on student writing and how Google can support the process and be sure to subscribe to their podcast for more Googley Information. 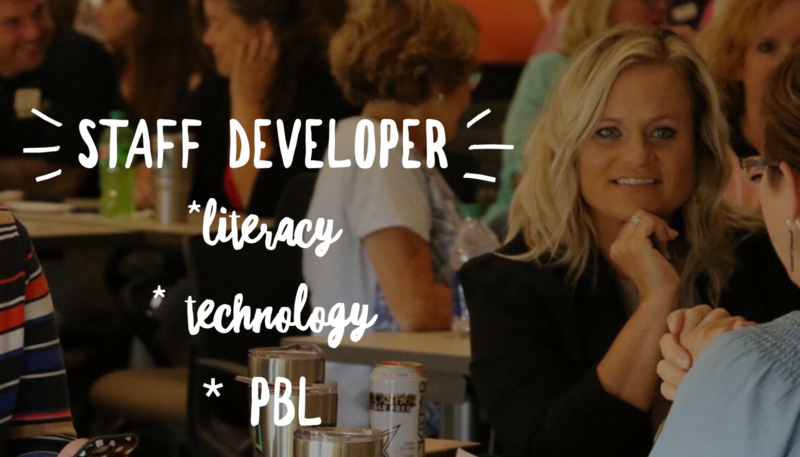 Let me know if you have others to add to my list and be sure to check back soon as I am releasing a book in the fall that will support all your literacy needs through an EdTech Redesign! Sign up on this Google Form to be notified when my book is out!